Joy Villa Issues Fiery Response After Being Attacked over Pro-Trump Grammys Wardrobe | What Did You Say? If there has ever been a more blatant example of the left’s hypocrisy and self-righteousness, look no further than the 2019 Grammys. 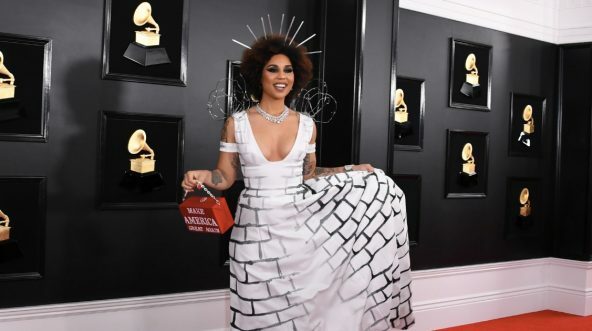 Singer Joy Villa showed up to the 2019 Grammys sporting a powerful political message through her attire, doing exactly what Joy Behar wants her musicians to be doing during award shows. Only, something tells me that the notoriously leftist loon Behar probably didn’t like the message Villa was pushing. Wearing a long dress made to look like a wall, with the words “Build The Wall” scrawled on the back and holding a “Make America Great Again” purse, Villa made it pretty clear where she stood on President Donald Trump. 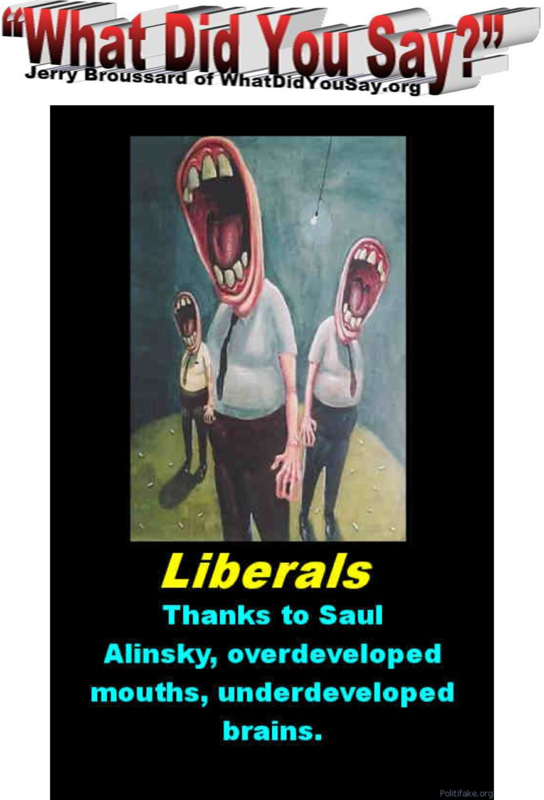 Naturally, since Villa was not conforming to the leftist ideals Behar and other liberals so desperately push, she was immediately vilified online and subjected to disgusting treatment. To her credit, Villa didn’t take any of the criticisms laying down. She fired back in a very powerful and public manner. 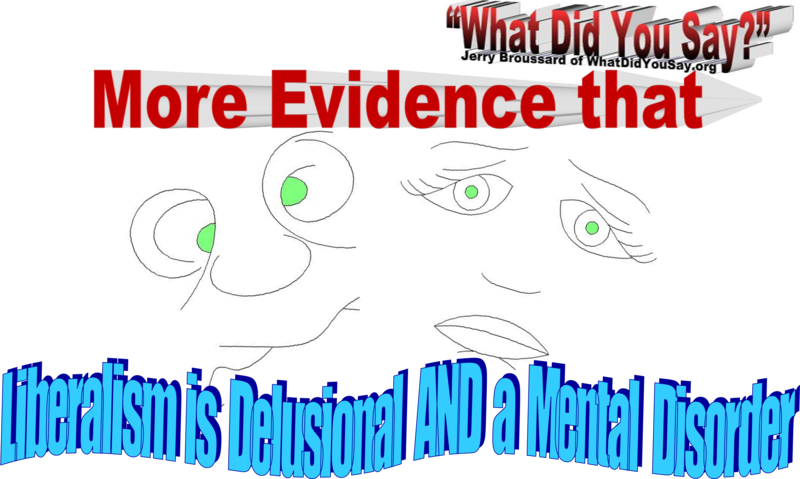 “I don’t care what anyone thinks,” Villa bluntly said, before citing some statistics about drugs, sexual assault and child trafficking that the left will surely turn a blind eye toward. But more importantly than defending herself, Villa also celebrated how her wardrobe choice was making more and more artists in the music industry comfortable to tout their conservative or Republican roots. The most powerful and most fiery line of Villa’s tweets? And just to be clear, Villa is not some flash in the pan crying for attention. She has consistently and proudly shown off her conservative beliefs. In fact, at the 2017 Grammys, Villa proudly wore a red, white and blue “Make America Great Again” dress. She obviously had to deal with leftist backlash for that too, despite the fact that an immigrant actually made that dress for her. In 2018, Villa donned a decidedly pro-life dress. Perhaps if these award shows were less of a self-congratulatory exhibition for smug Hollywood elitists, and actually featured more authentic people with varying ideological viewpoints like Joy Villa, their ratings wouldn’t be so bad.